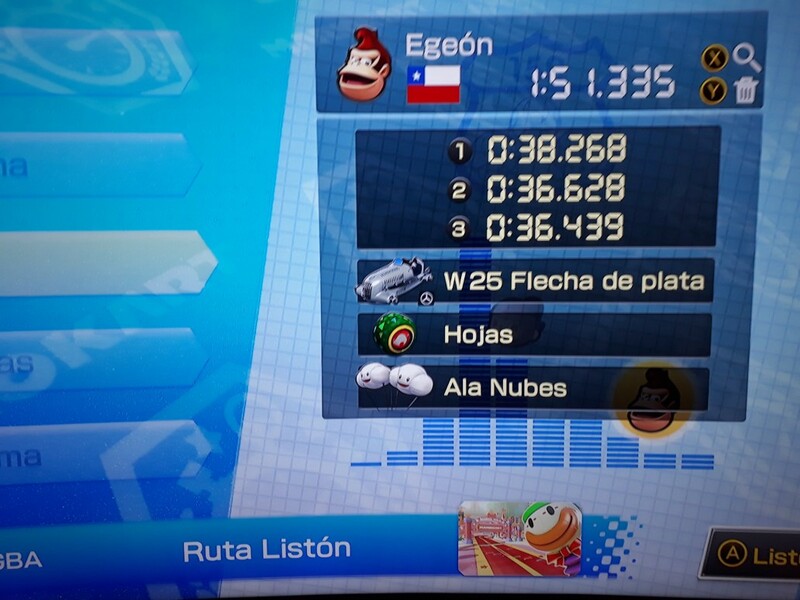 Here, you can find a listing of all of the records by Egeón for Mario Kart 8 Deluxe. For each track, the score and ranks are listed. This page is divided into sections by record category (such as 150cc or 200cc).